After attending several yoga studios and classes, Shanelle McKenzie and Kim Knight decided they no longer wanted to feel unwelcome in a space that was supposed to be restorative. So they created their own pop-up yoga event. TrapSoul Yoga is taught by women of colour for women of colour. Earlier this summer, the first ever TrapSoul Yoga event took place in Montreal and sold out. 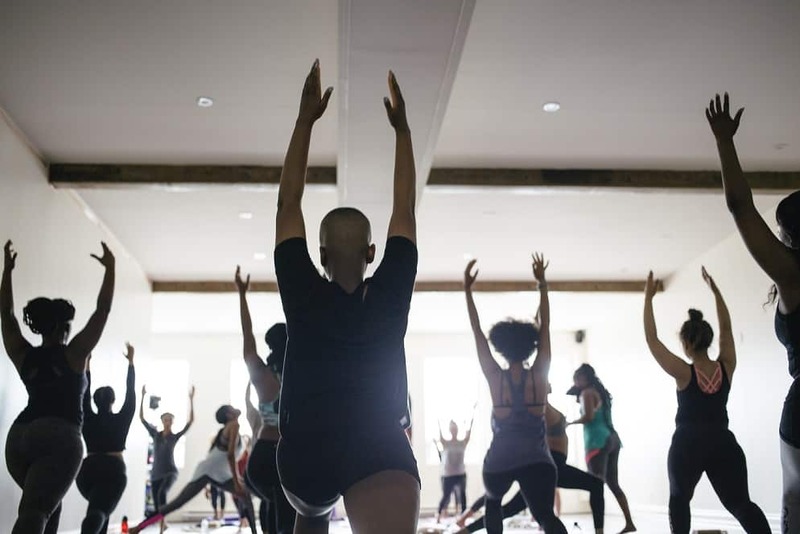 This soulful and inclusive yoga class offers a unique self-care experience where women of colour can feel comfortable to be themselves while entering a state of vulnerability. It’s a dedicated safe space for women of colour to fully relax, release and recharge. Featuring hits from Solange, Bryson Tiller, 6LACK and more, TrapSoul yoga fuses art and culture with an emphasis on self-love and self-empowerment. TrapSoul Yoga Toronto comes to 619 Yonge St. on Sunday August 20th from 12 p.m. to 2 p.m. Tix and details here.